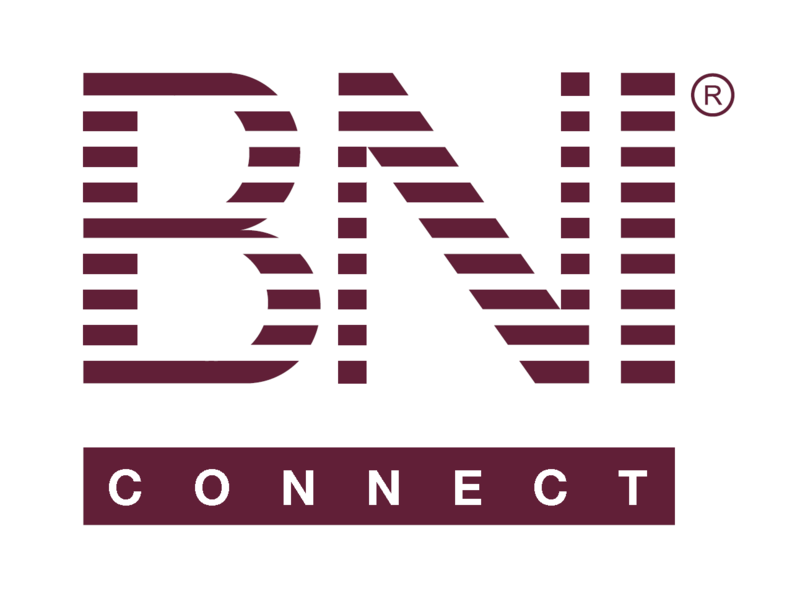 Continuing Education Units – BNI Connect & BNI University Support - How Can We Help You? There has been a disconnect between the way we earn our CEUs and Logging our CEUs. So far, that even my Director questioned my integrity of logging in my CEUs! BNI Connect has not updated the tutorial calculations of: For every minute you learn in a BNI acceptable mode, add all up. Take that number and divide by 60 and THAT is your number of CEUs. Chapters think just listening to a few podcasts, earns them the same number...5 podcasts = 5 units. Not So. If I am wrong, please just tell me as I am giving a CEU presentation to my chapter next month. Great to hear from you, hope all is well! POINTS in BNI U and CEU credits in BNI Connect are two different things. There are two different types of scoring and credit going on - one is automatic, and one is manual. The BNI University platform (hosted by a company called Schoox) has a built in scoring system and leader-board. This system is based on 1 point per MINUTE for most content. This is calculated automatically and may not match up exactly with the number of minutes\hours because it does not count idle time during calculations. BNI Connect and many chapters globally (though not all) have recorded CEU credits as part of the PALMS report. This predates BNI U in many places that are using CEU's and has always been a manual process of submitting a slip on paper or through the mobile app\online through BNI Connect. CEUs are based on 1 credit per HOUR that you invested in learning. Note that the items on the slip are for suggestions only - just make sure you choose something that fits with the number of hours you spent. Thank you for your comment! Clear as a bell! Appreciate you. 1. I am new, so does watching the core values video's count? If so, how do I log that? 2. On the new member planning sheet, it says to watch the givers gain series? I can not find that anywhere? CEUs are based on 1 credit per HOUR that you invested in learning. You can find Givers Gain series by going to the Regional Website at the top right of your logged in home screen. Scroll down for the U tube video or https://youtu.be/EhfvTkO8Ac4. For the entire series it is best to join https://www.schoox.com, another way to earn CEUs, and go to Training on the drop down and select Courses. In the search type givers gain series. It will populate with what you are looking for!